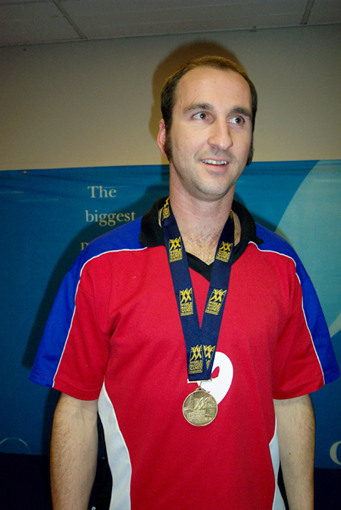 He attended Holy Spirit Primary School in North Ringwood and Aquinas College in Ringwood, following the Trade school at Box Hill TAFE. 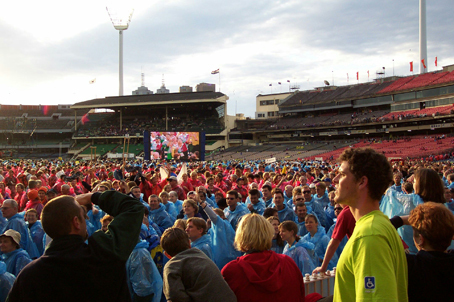 Eric was also attending the Slovenian Language School of Slovenian Association Melbourne, starting in 1976; was a member of Slovenian folk dancing group of the above club and participated at Slovenian Youth concerts in Canberra, Melbourne and Sydney, as well as cultural programs, and multicultural festivals in Melbourne. Eric attended Slovenian language classes in Saturday School of Modern Languages at Dandenong and Box Hill High Schools. 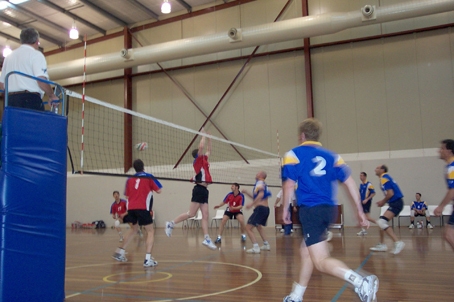 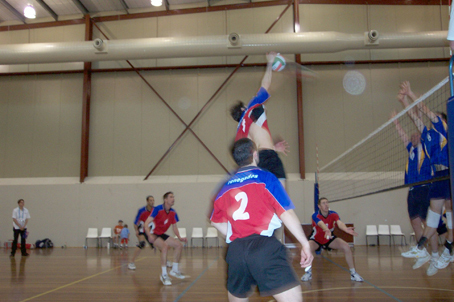 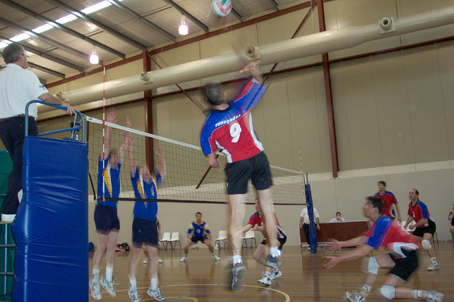 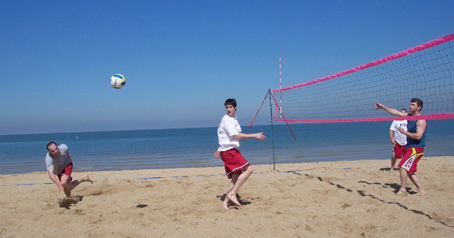 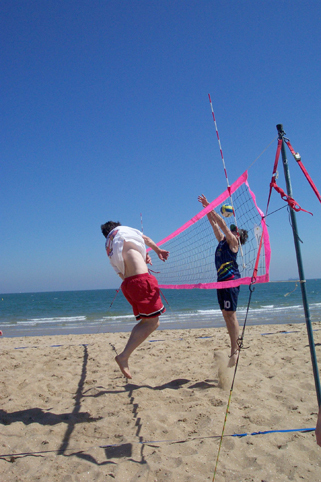 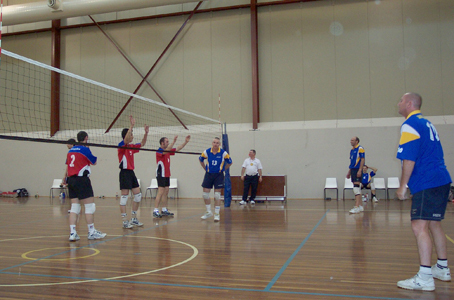 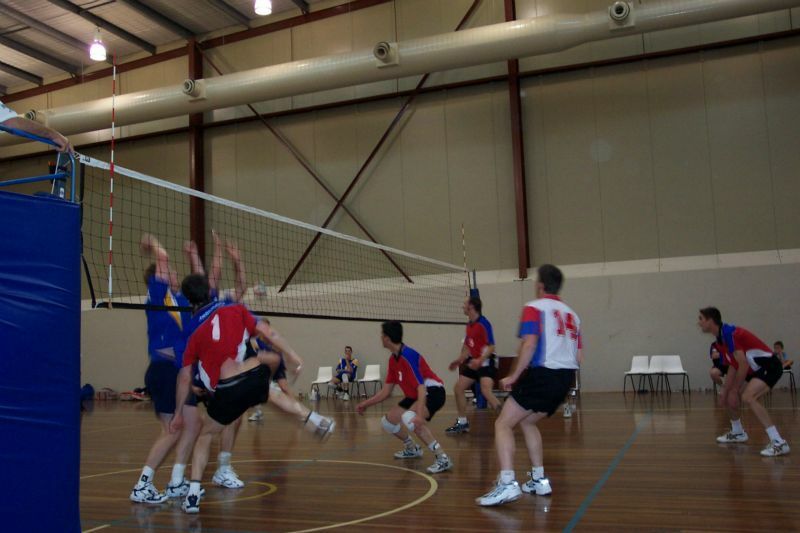 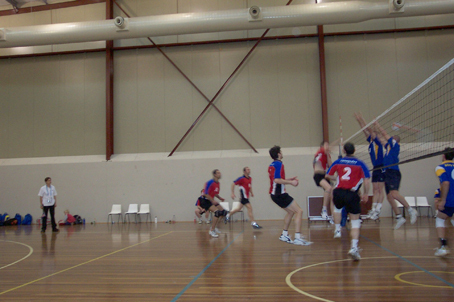 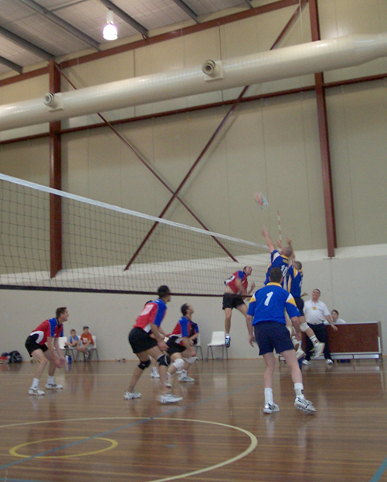 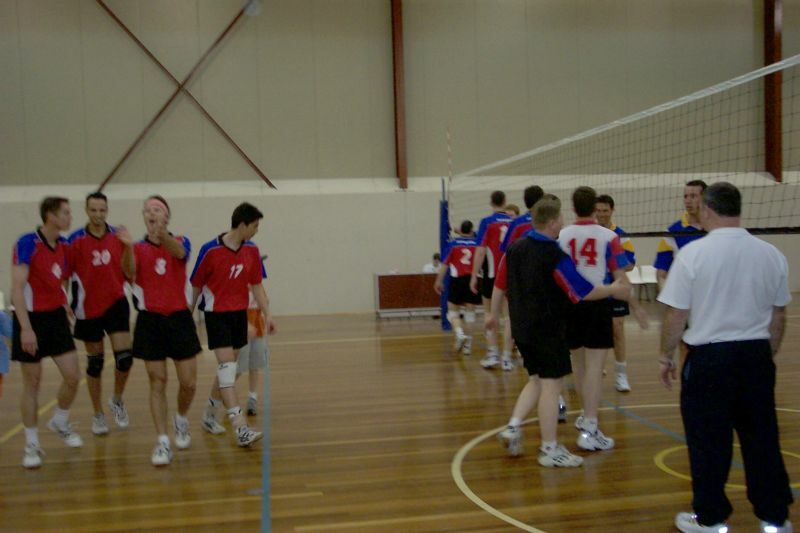 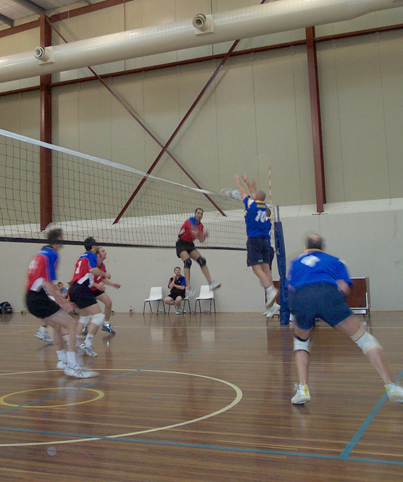 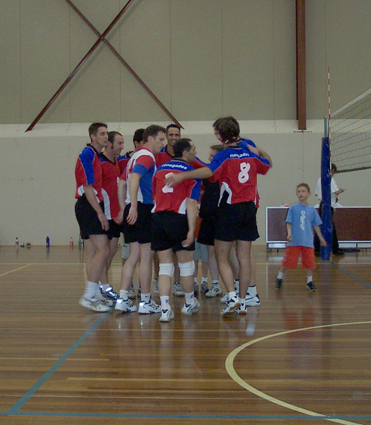 He started playing volleyball aged 17, and enjoyed it ever since. 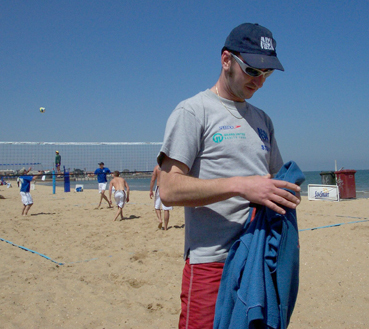 1988 Eric started playing volleyball as a team member at local Croydon Leisure Centre He played in social competitions and tournaments. 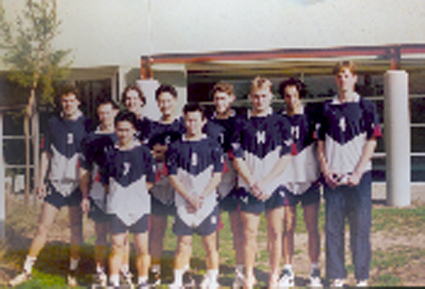 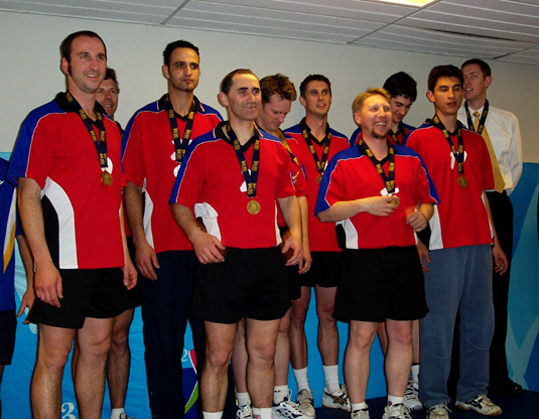 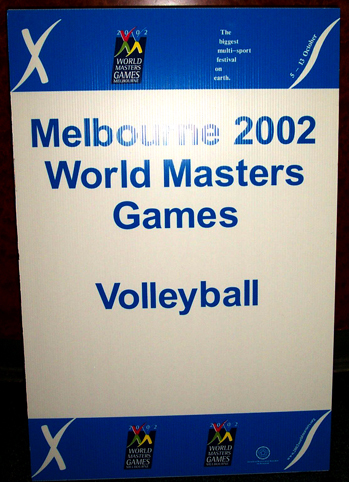 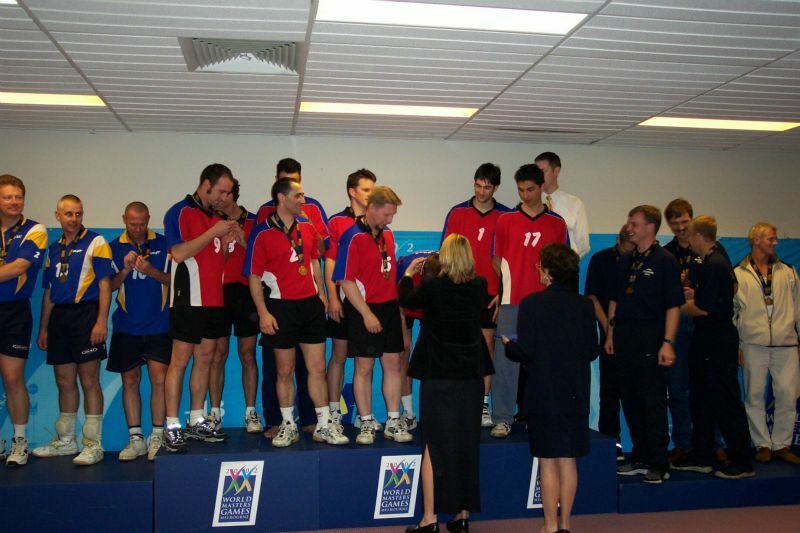 1990 Eric started training with the Victoria State League Team, Wallabies Juniors, and started to play Beach Volleyball. 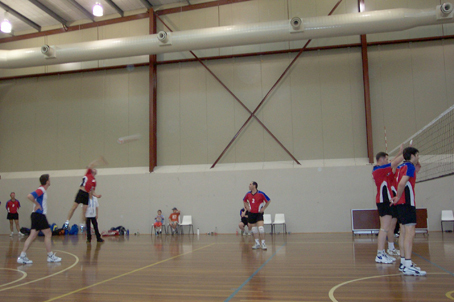 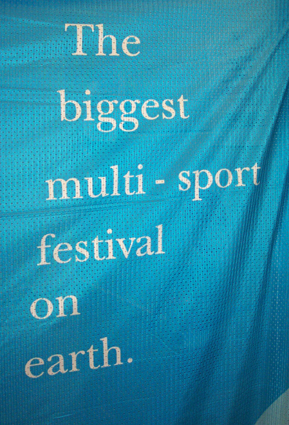 Good placing at Bendigo, Warnambool and Adelaide Tournaments. 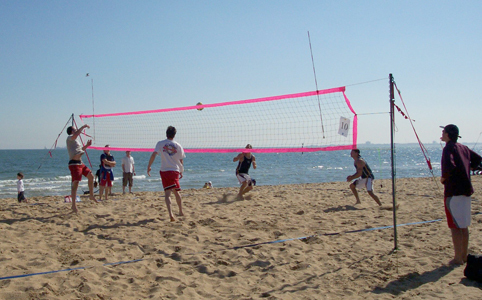 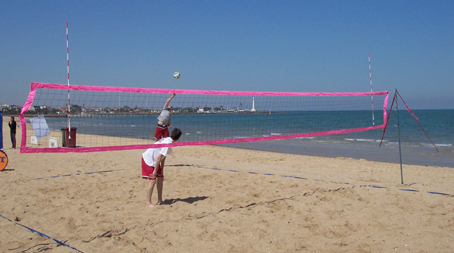 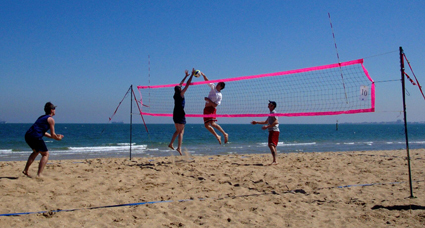 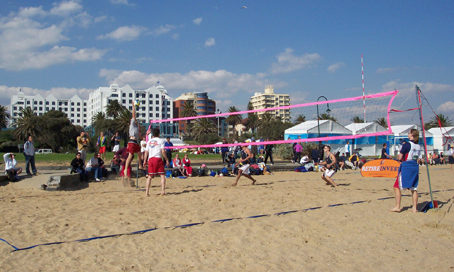 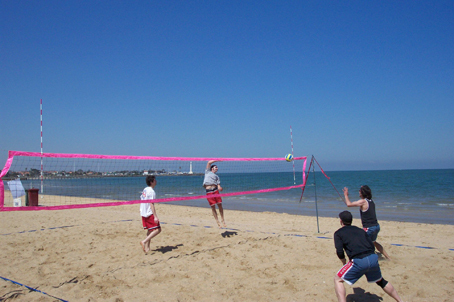 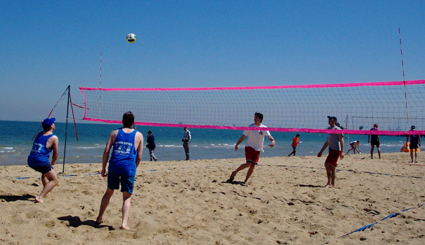 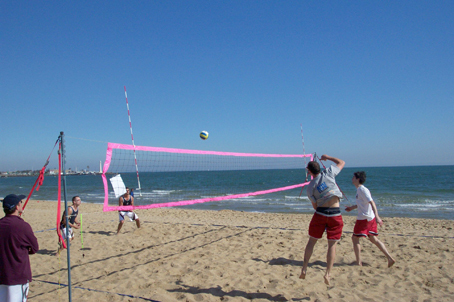 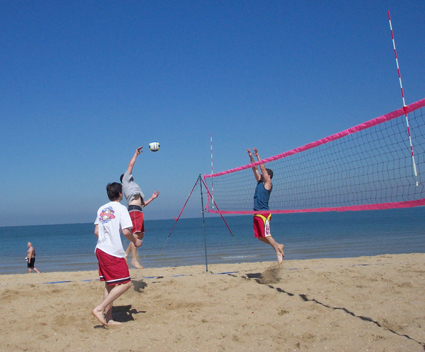 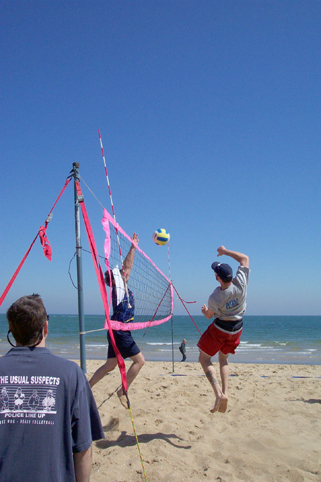 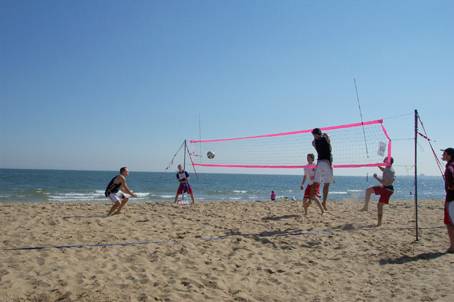 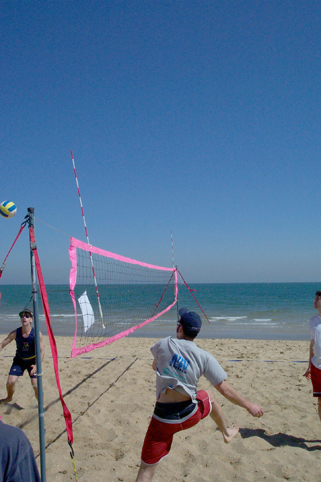 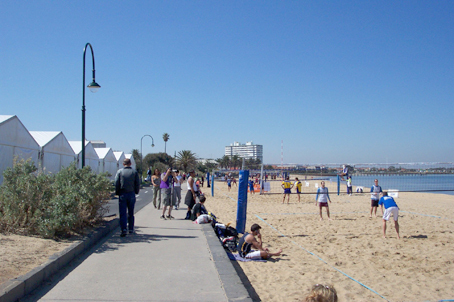 Beach Volleyball: always finishing in TOP TEN – 50%, TOP FIVE – 50%.